Shihan Stephen Kelly, 7th Dan, Kyoshi (master) and the whole Kansai Karate Academy family welcome you to our Organisation. Kansai Karate Academy was founded by Stephen Kelly in Queensland in 1993 and is part of the worldwide Shito-ryu Shukokai World Karate Union. 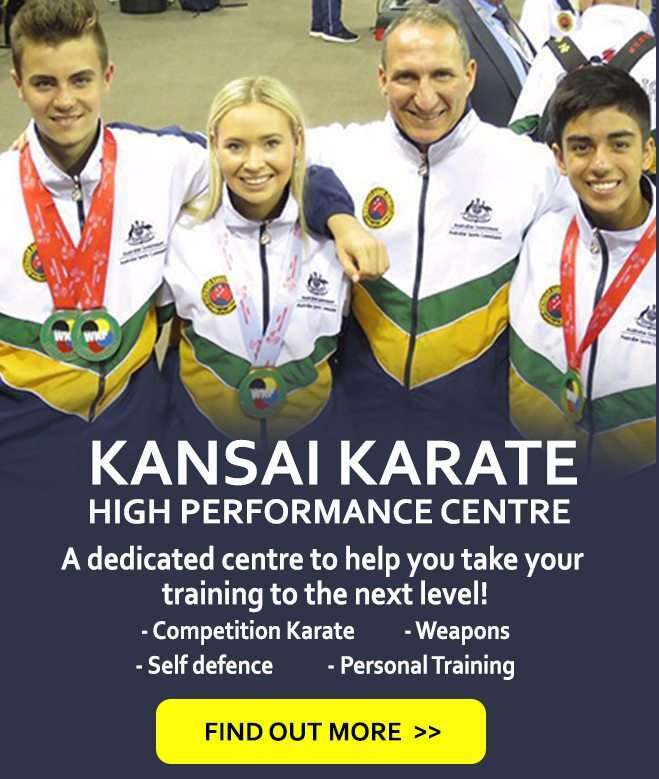 The Academy’s award-winning Honbu (Headquarters) Karate dojo and our High Performance Centre is located in the Brisbane western suburb of Sumner Park, which is approx. 15 kms from the city. 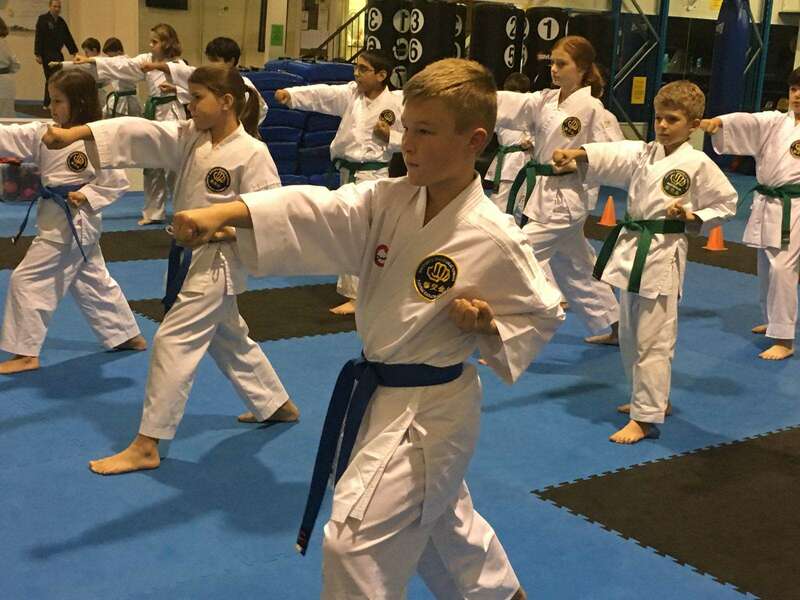 Having full time professional dojos enables students to train safely 6 days a week. 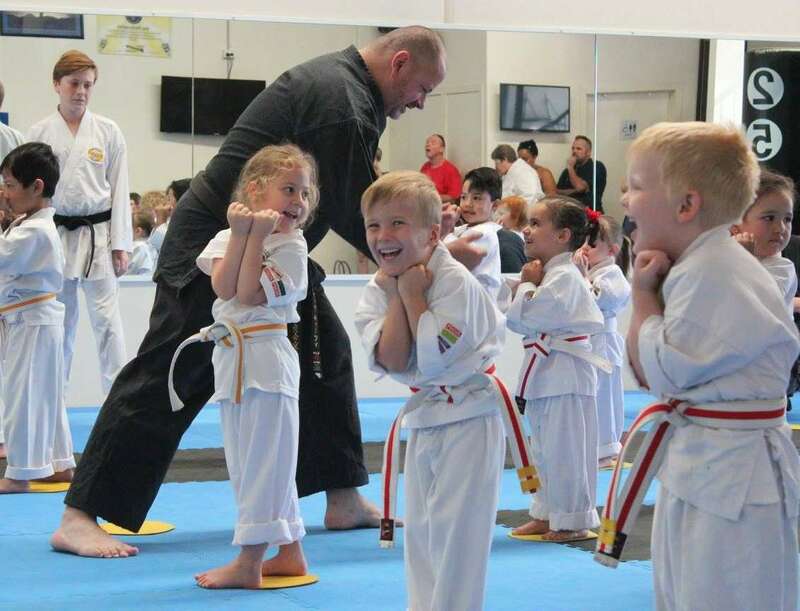 Shihan Stephen and his staff of highly trained and qualified instructors teach traditional and sport karate in a modern, energetic and exciting atmosphere that will benefit both you and your family. Our specially formulated classes are separated and designed to cater for all ages from 3 years to adults. Our programs include Cubs (3-4yrs), Little Lions (5-7yrs), Juniors (8-12yrs) and Adults (13+ yrs). 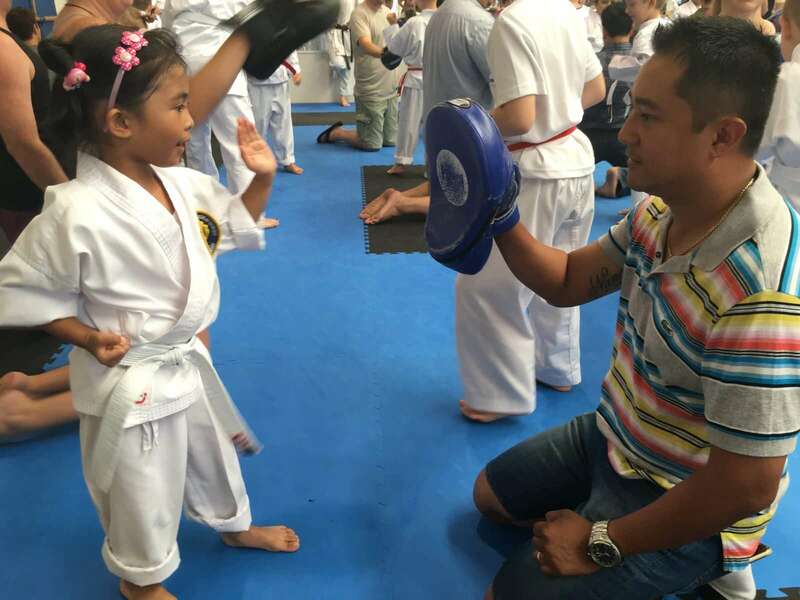 We also specialise in Competition Karate (WKF Developmental/Elite), Weapons, Self-defences Programs, Fitness Classes, Private Coaching and Personal Training. 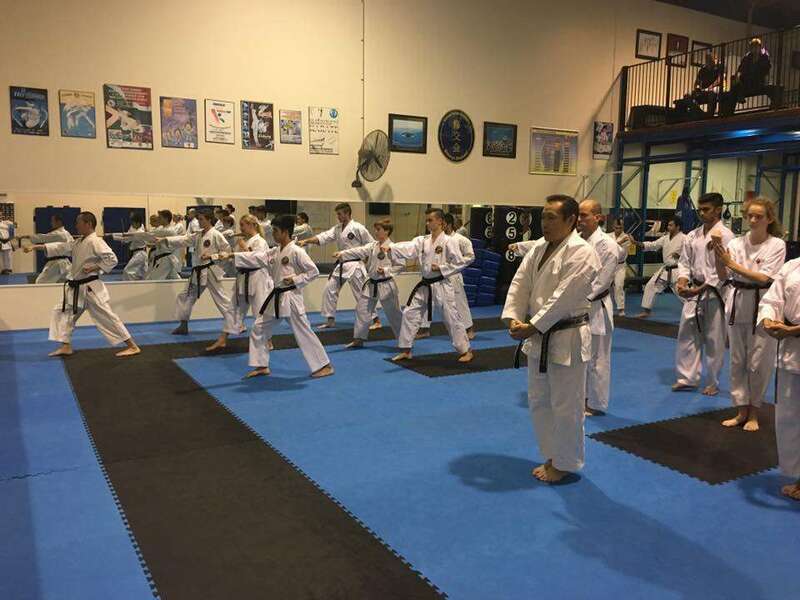 Kansai Karate also has 3 satellite dojos in Brisbane, our new full time dojo located at Springfield, also, at Moggill and Clayfield, and a full time dojo on the Gold Coast located at Upper Coomera. Gain faster results with one on one training, focussing on either traditional karate or sport karate. Kansai Karate Academy can tailor-make a program for you. Your private tuition will include video analysis to allow you to review yourself at a later date. Make your next birthday a KARATE PARTY! Our fully qualified Instructors will keep your children and their friends occupied for a fun-filled 2 hours! Parties may include Self-defence, Fitness, Anti-Bullying, Karate Games or a Traditional Karate Class, tailored to your child's age.